ANNAPOLIS, Md. (AP) - Maryland's legislative session is beginning with 60 new lawmakers in the 188-member General Assembly. ANNAPOLIS, Md. (AP) - Maryland House Republicans have re-elected their two leaders in the House of Delegates. Del. Nic Kipke, of Anne Arundel County, will be the House minority leader. Del. Kathy Szeliga, who represents parts of Baltimore and Harford counties, has been re-elected as the House minority whip. Both of them have served in the leadership roles since 2013. 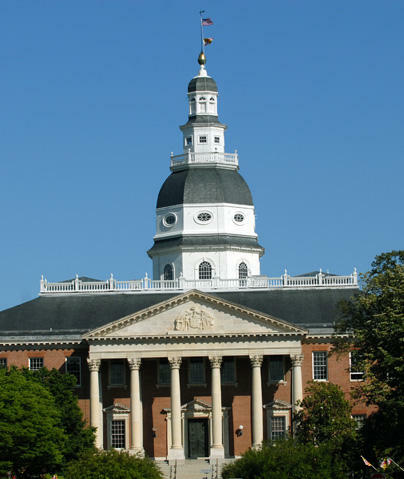 Maryland's annual 90-day legislative session begins Wednesday. RICHMOND, Va. (AP) - Virginia lawmakers are set to kick off the 2019 legislative session and Democratic Gov. Ralph Northam will update lawmakers on the state of the Commonwealth. The General Assembly is set to convene at noon Wednesday and Northam will deliver his speech in the evening. This year's session is scheduled to last 45 days and end on Feb. 23. 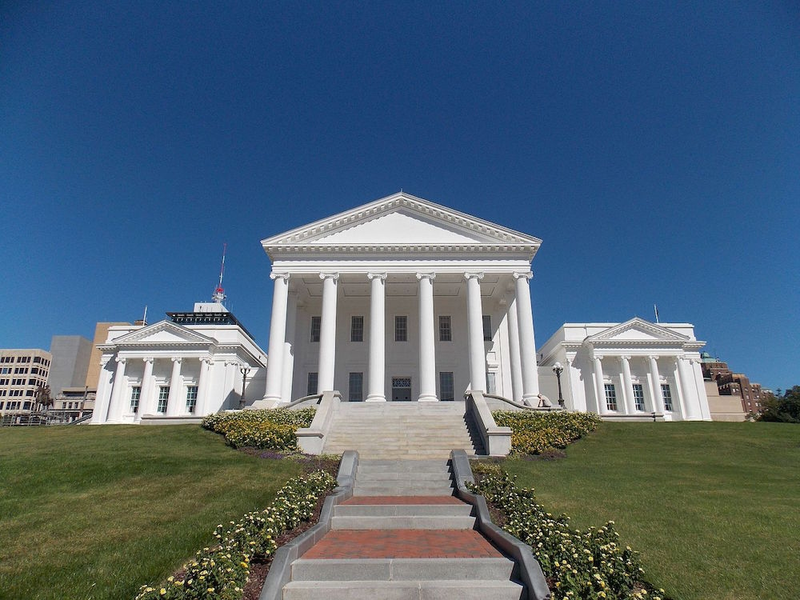 Much of the focus will be on state tax policy and whether to expand gambling in Virginia. This year marks the 400th anniversary of the founding of the House of Burgesses at Jamestown, the New World's first representative legislative assembly.